SMS Sports Physicals March 29th: 6th & 7th Graders & 8th Graders who are currently playing a Spring Sport. SHS Sports Physicals May 5th. Our "On a Roll" Tree- Students are nominated by their teachers when they are "on a roll" to roll the tree in their house color. 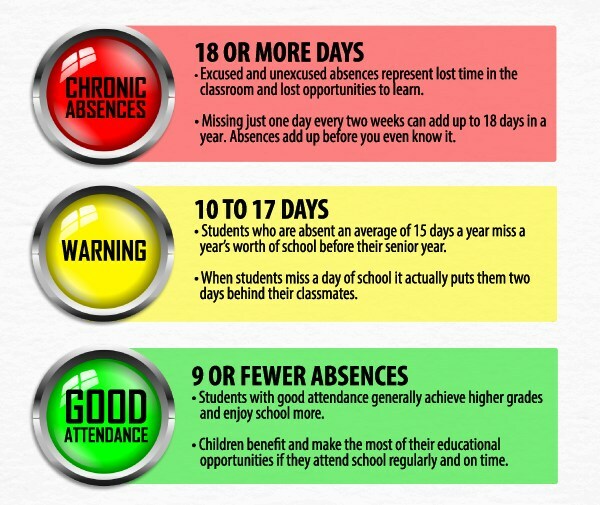 help minimize the number of days your student misses school. Missed Days Add Up Quickly!